You can find Audio-Animatronics in more than 40 attractions around Walt Disney World. As we start to learn about advances in this technology and what is to come in Star Wars: Galaxy’s Edge, we decided to make a list of 10 Audio-Animatronics you can’t miss in Disney World now. 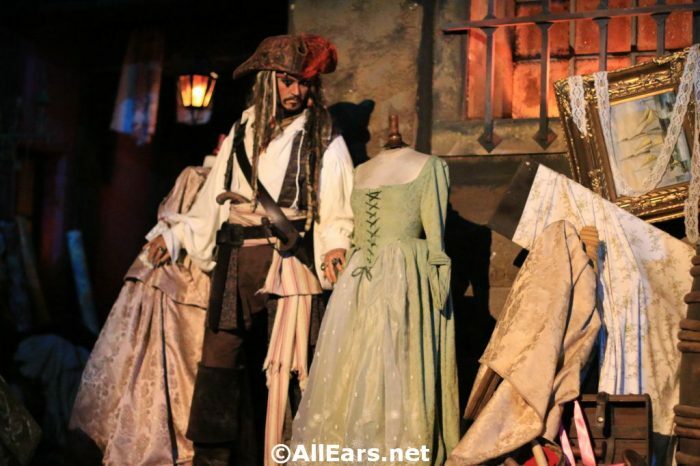 Audio-Animatronics have come a long way from their original use in the Enchanted Tiki Room to a rather convincing Captain Jack Sparrow in Pirates of the Caribbean. 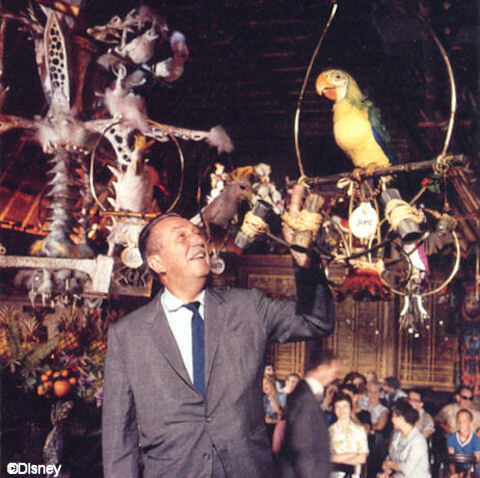 Call us nostalgic, but this list has to start out with the singing birds, flowers, tikis, and more in the Enchanted Tiki Room. Here’s to the Audio-Animatronics that started it all! 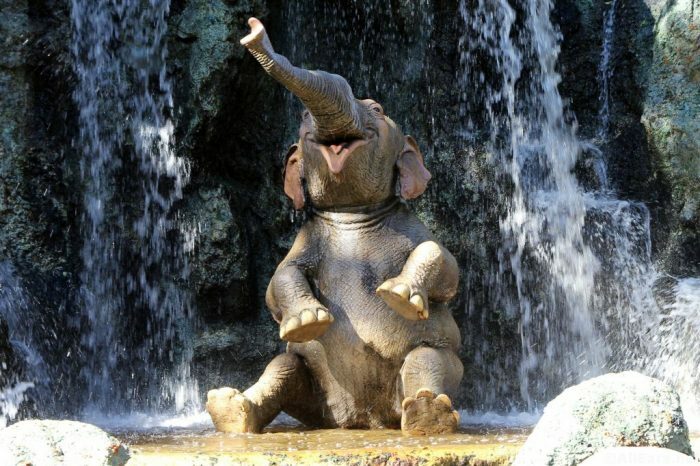 You can’t help but smile at these Audio-Animatronics as the rhino chases the explorers up a post, the elephants shower each other, and the monkeys in the temple get up to no good. 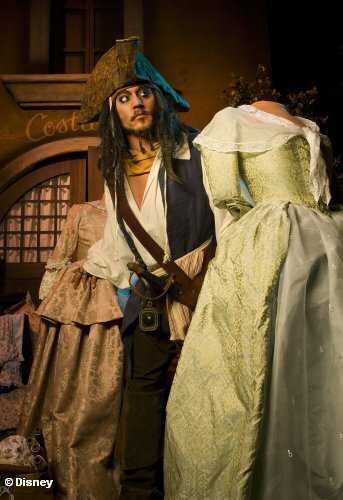 Whether you are trying to decide if the Audio-Animatronic Captain Jack Sparrow really is Johnny Depp, enjoying the art auction, or wondering when those prisoners will coax the puppy over to gain their freedom, these Audio-Animatronics always offer adventure. 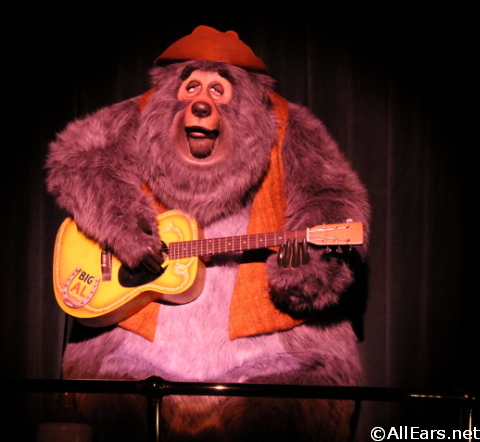 One of the newer attractions in the Magic Kingdom naturally also houses some of the best Audio-Animatronics! You have to love Dopey and friends in the mine scene — they’re just perfect! And the (SPOILER ALERT!) Wicked Witch’s cameo appearance at the ride’s end is as delightful as it is surprising! You may be jamming with the bears here, taking a break from walking, or looking for a place to keep cool (or dry), but these Audio-Animatronic bears are always sure to entertain. 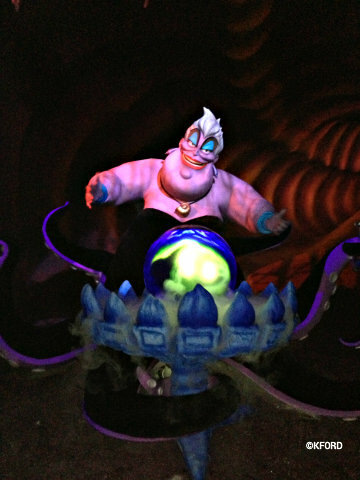 The underwater Audio-Animatronics on this attraction have us experience a range of emotions as we sing along about life being better “Under the Sea”, and then quaking in fear when a larger than life Ursula Audio-Animatronic appears! 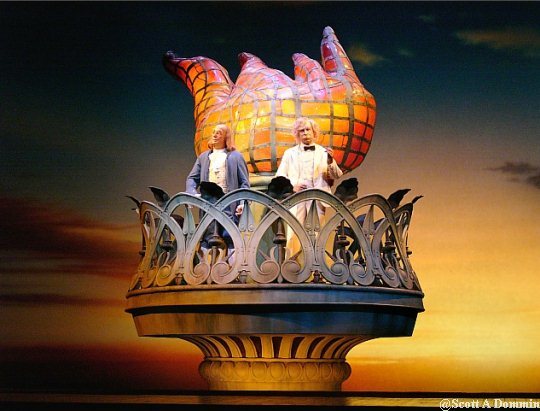 Seeing the Ben Franklin and Mark Twain Audio-Animatronics standing together at the Statue of Liberty’s flame offers a stirring and inspiring close to this walk through American history as told by these two Audio-Animatronics. Olaf! Anna! Elsa! Marshmallow! The Audio-Animatronics on one of Epcot‘s newest rides bring the beloved characters from Frozen to “life” in a new and fun way. Be sure to watch our video of the ride to see some of the newest Audio-Animatronics technology in action. While you are in the queue for Star Tours you encounter an Audio-Animatronic C-3PO, human-cyborg relations, taking care of the Star Speeder preparations before your trip to… well, wherever. 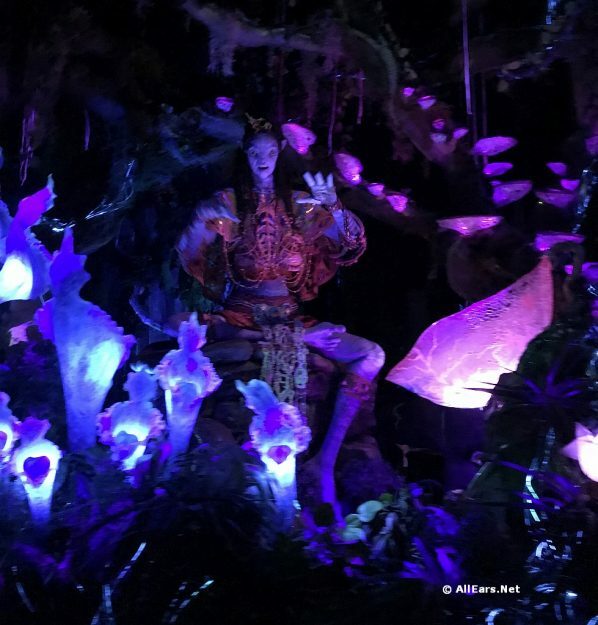 No list of top Audio-Animatronics is complete without the Shaman found at the end of the Na’vi River Journey ride. The 10-foot-tall shaman closes the attraction with a spiritual song. 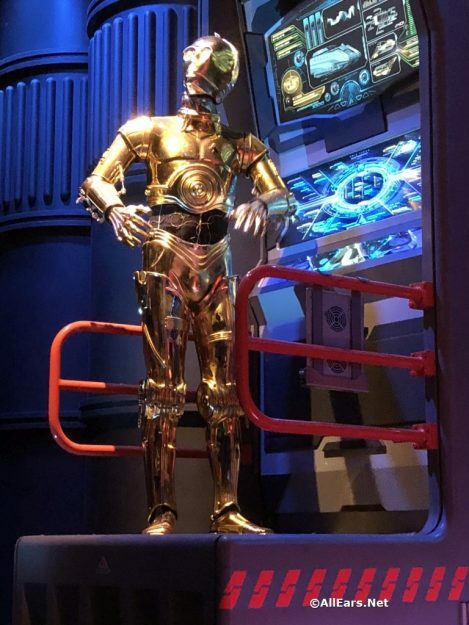 This is the most advanced Audio-Animatronic developed by Disney — until Star Wars: Galaxy’s Edge opens. Which figures top your list of Audio-Animatronics in Disney World? Let us know in the comments below! Learn more about the Audio-Animatronics coming to Star Wars: Galaxy’s Edge here! Learn more about Disney’s work on Stuntronics here! I went on the Na’vi River Journey in January 2019 and it was replaced by a screen. The Audio-Animatronic Shaman was not there. Fortunately, I was able to see it in November before but it was interesting that it was no longer there, hopefully they were just doing maintenance.